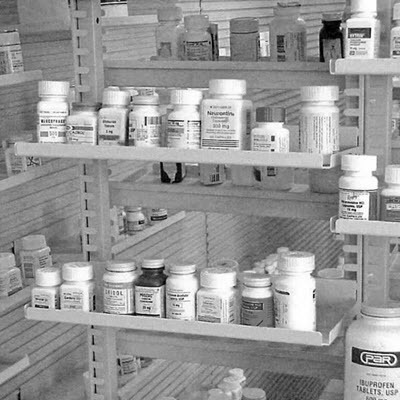 Finding the proper mix of Rx fixtures and store shelving to maximize efficiency and expedite prescription fulfillment processes is essential to any pharmacy's operation. Wouldn't it be great to trust someone to handle the pharmacy store fixtures for you? We focus on optimizing both the pharmacy and the sales floor areas to maximize your investment. 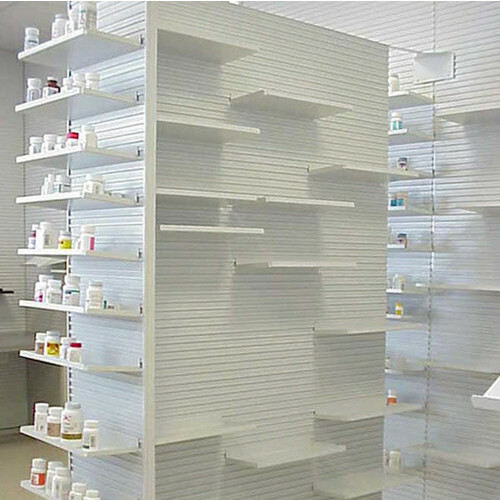 Let us help you with your pharmacy design and provide fixtures for both the prescription fulfillment area and the over-the-counter sales area. You can rely on one of our pharmacy specialists to match you with the right combination of pharmacy fixtures, gondola shelving, and merchandising accessories. 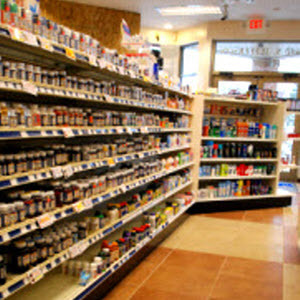 Whether you are looking to outfit a new pharmacy or remodel your store, trust Midwest Retail Services to get it right. 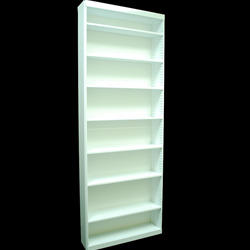 We provide pharmacy shelving styles to suit any pharmacy need. 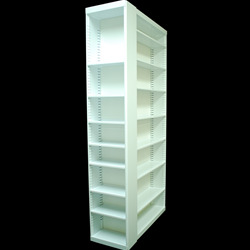 Choose from tubular, classic, and low, medium, or high density bottle bays to ensure every square foot of your pharmacy area is utilized. 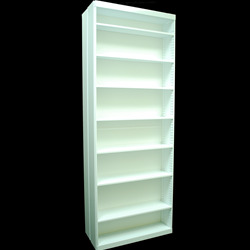 Steel or wood Rx cabinets provide a perfect storage solution. Midwest's wood Rx cabinets offer limitless customization possibilities with an array of finishes, colors, and configurations. We aspire to simplify your operation by providing expert advice and one source for all of your pharmacy needs. 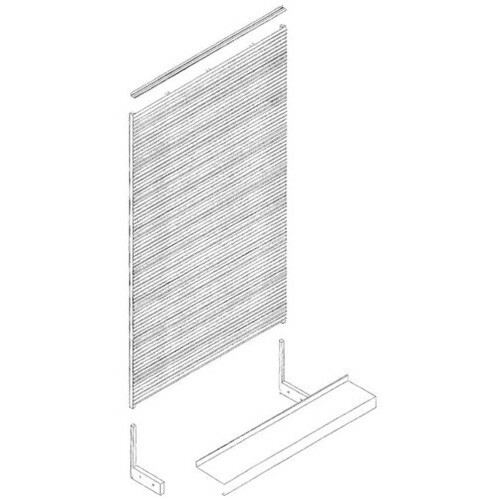 Call Midwest Retail Services at 1-800-576-7577 or email info@mw-rs.com and we will answer your questions and provide the fixture expertise you need.